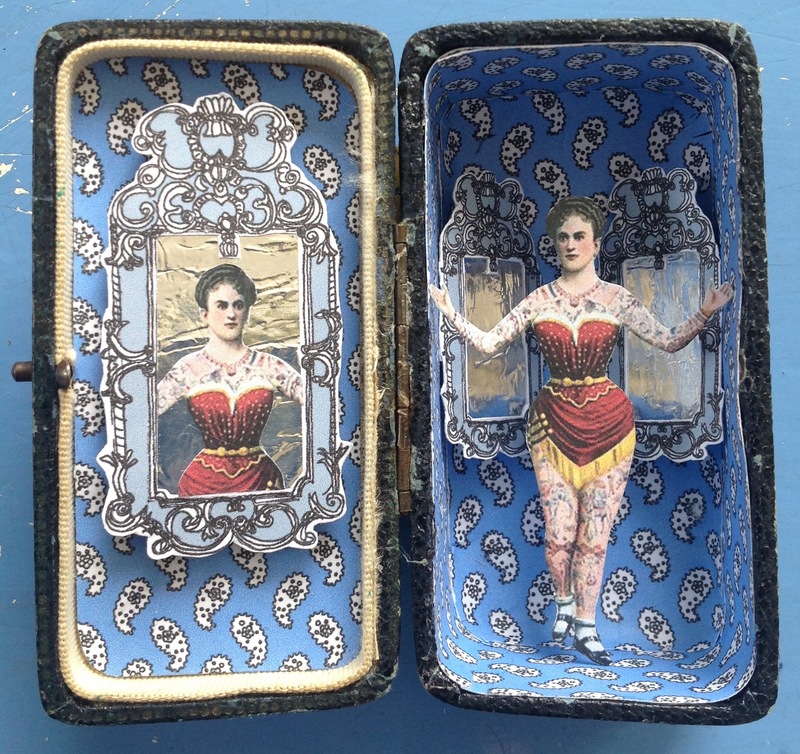 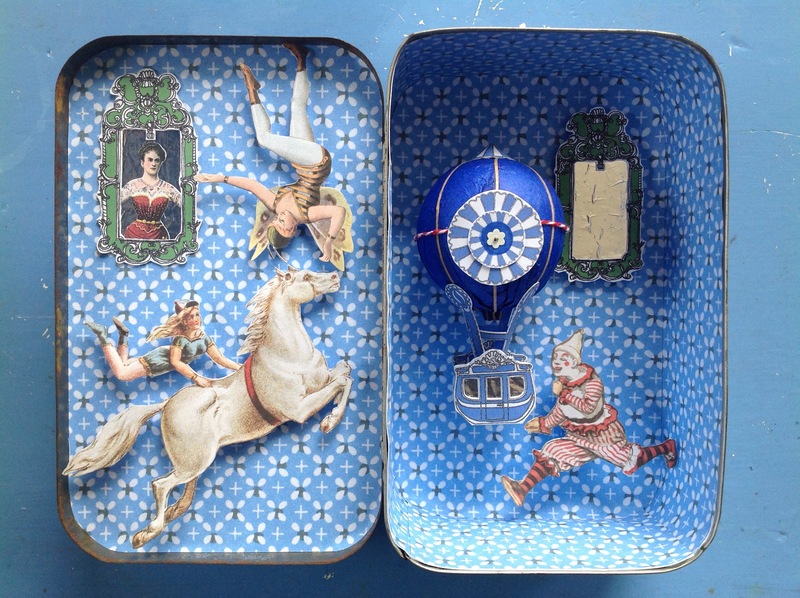 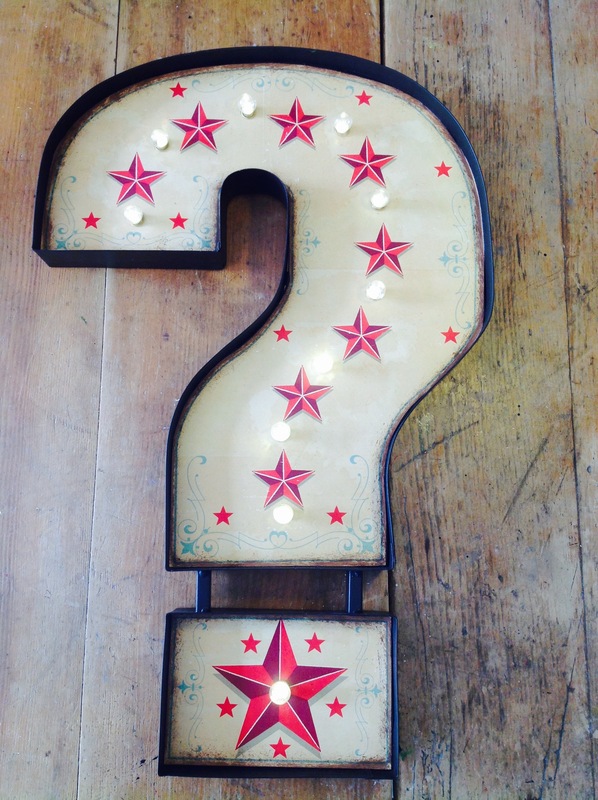 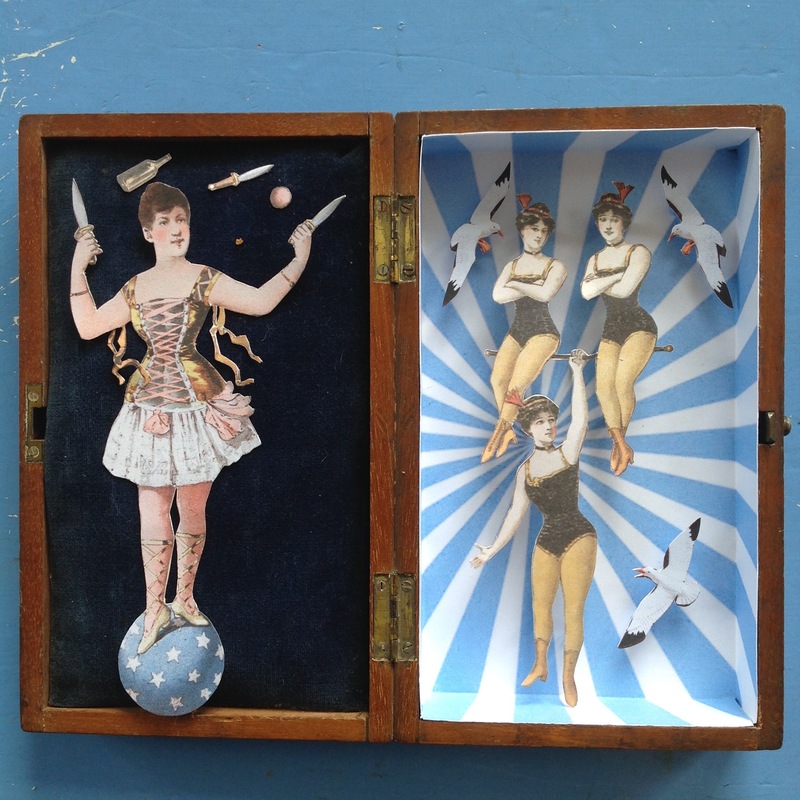 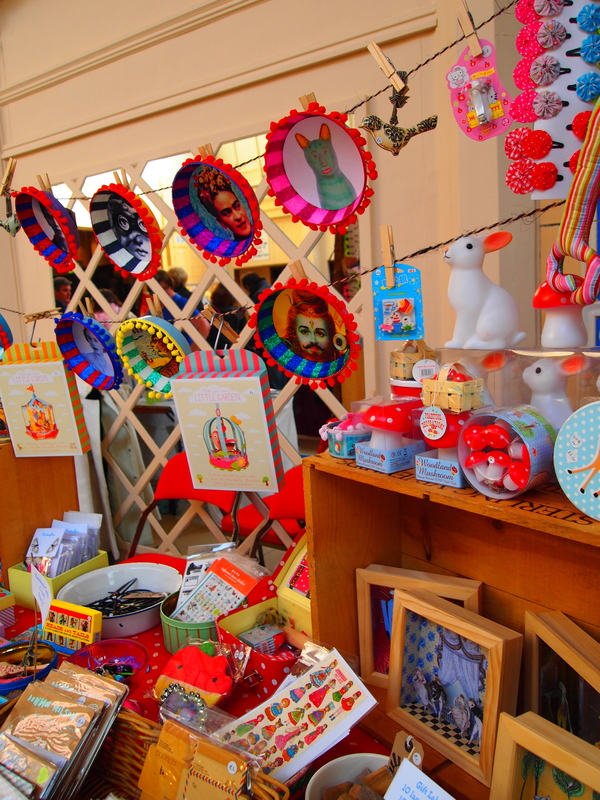 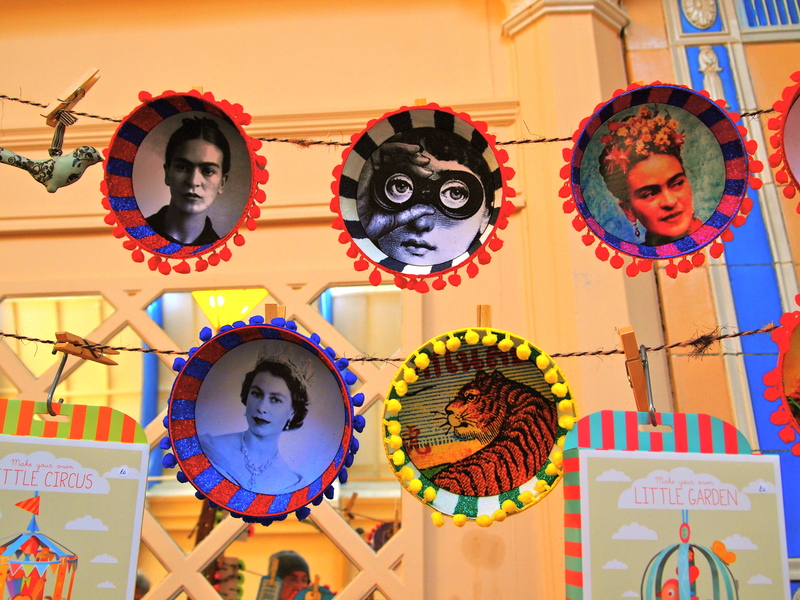 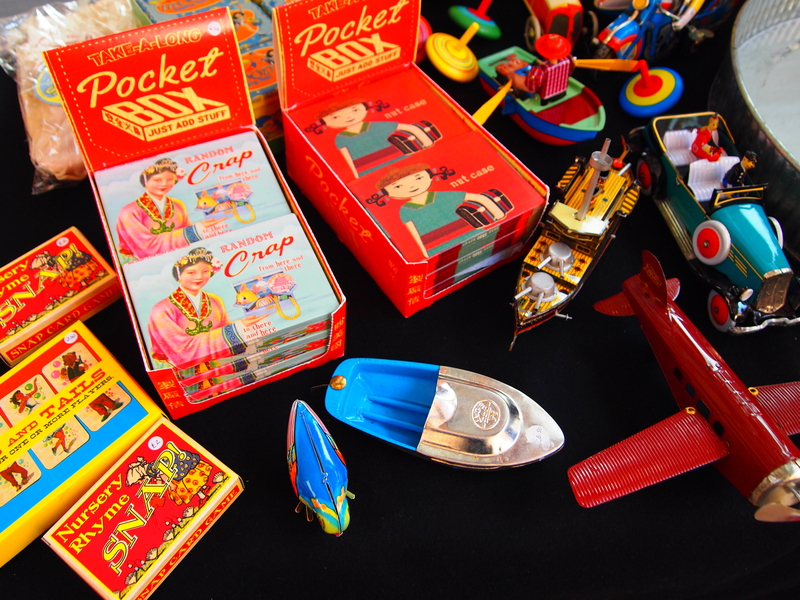 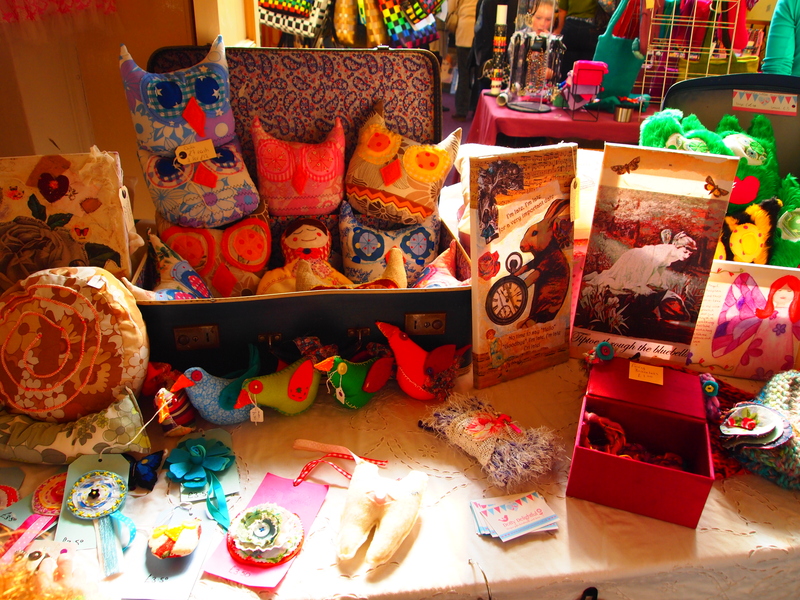 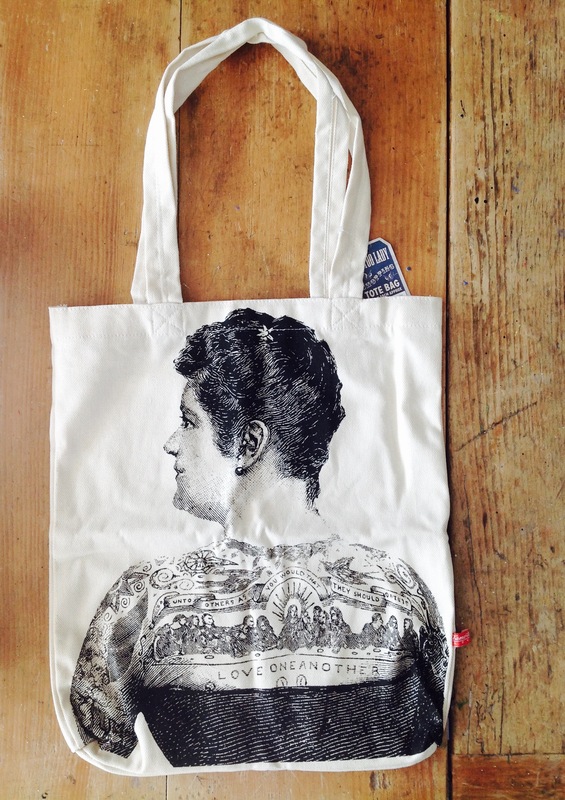 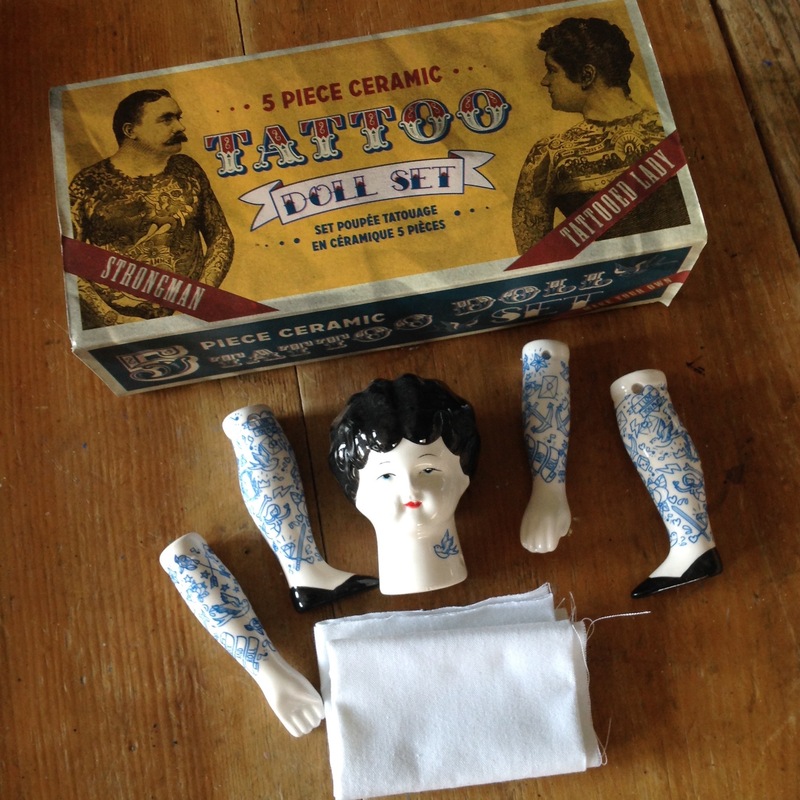 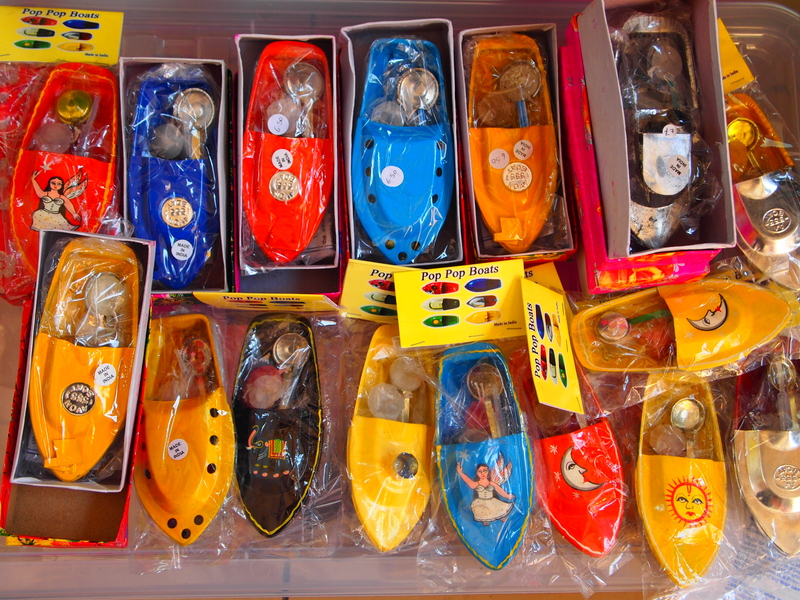 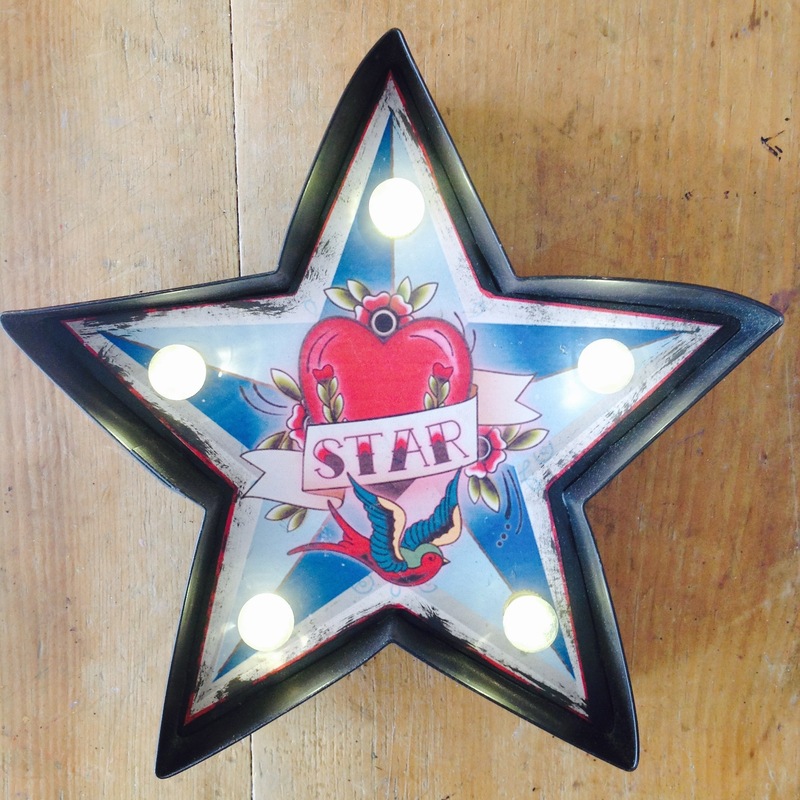 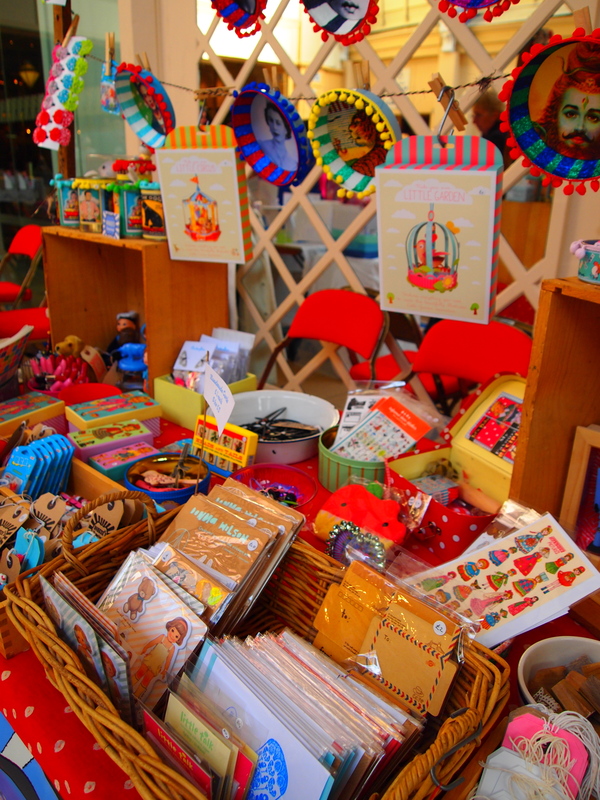 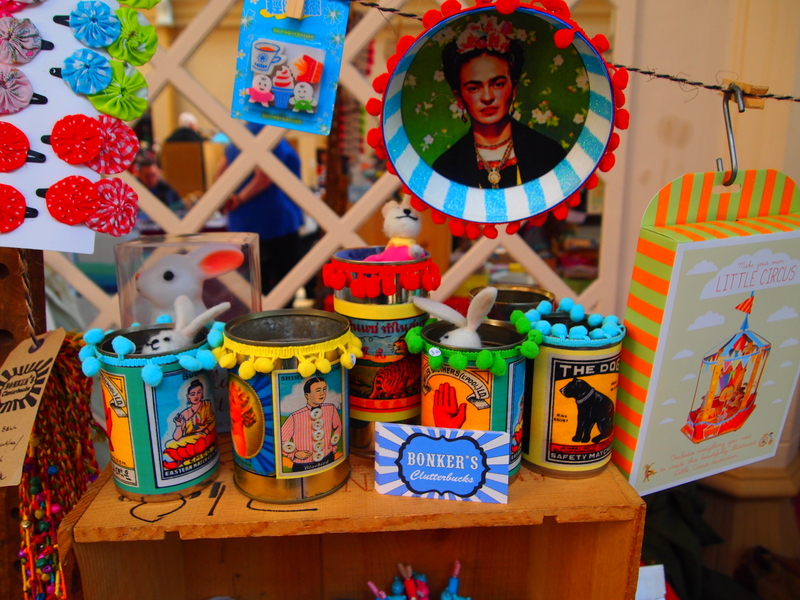 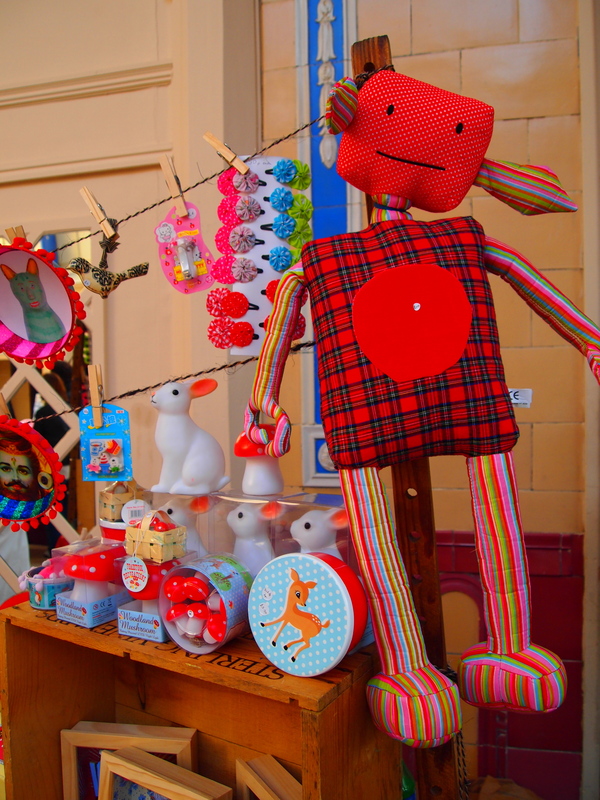 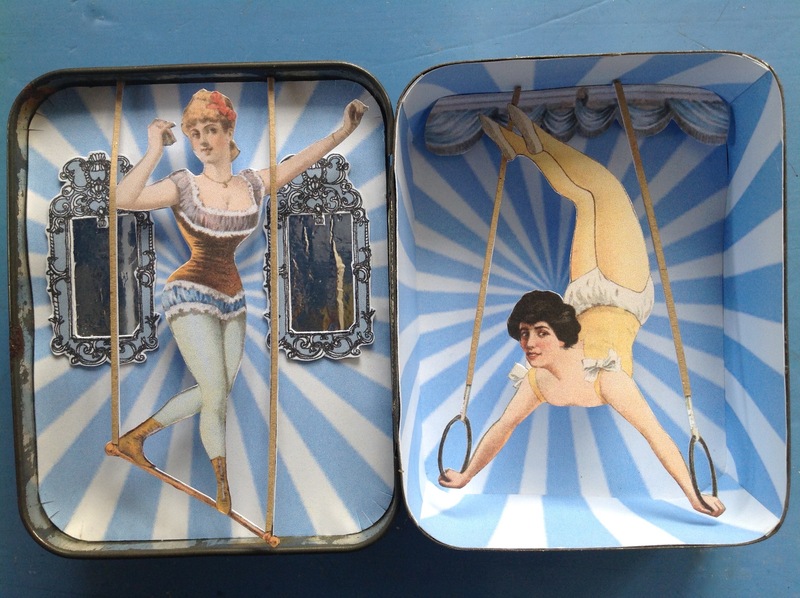 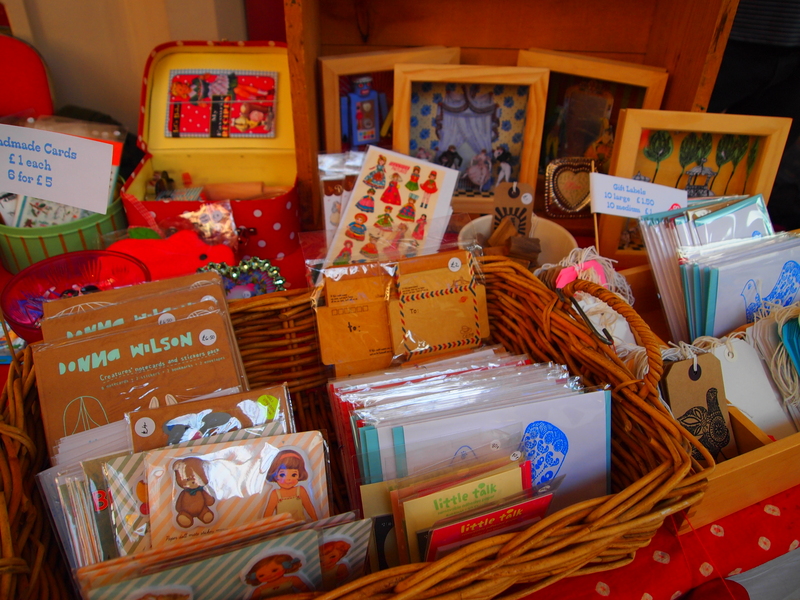 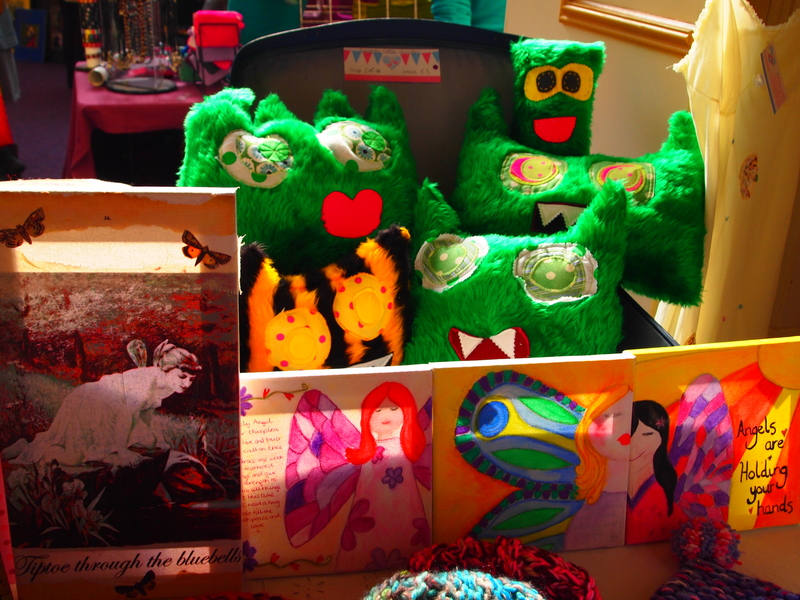 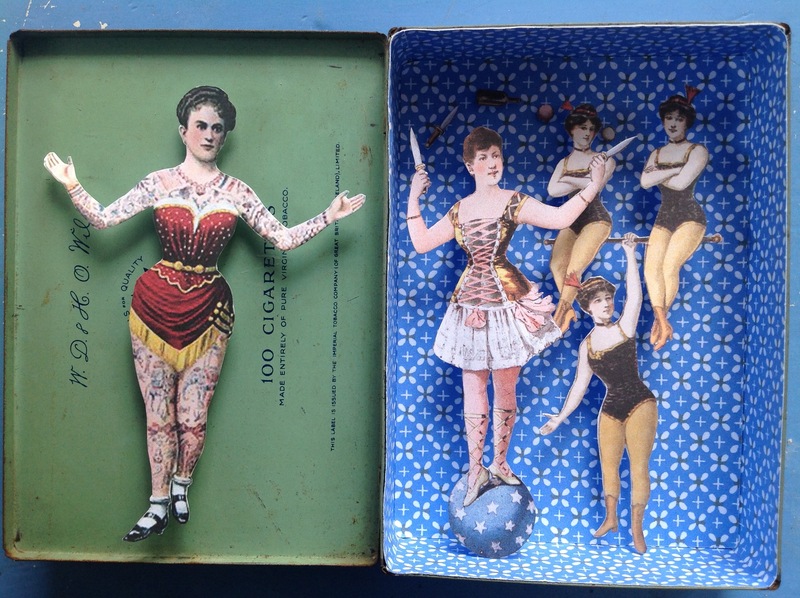 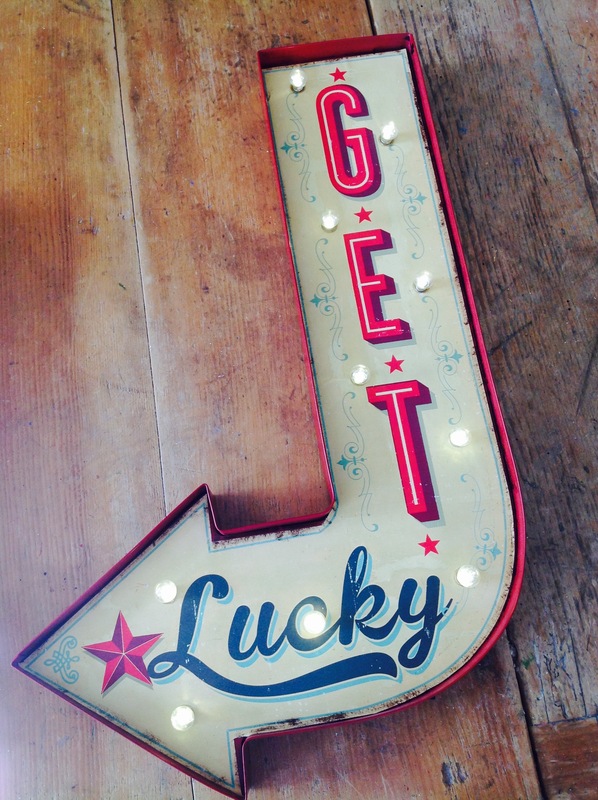 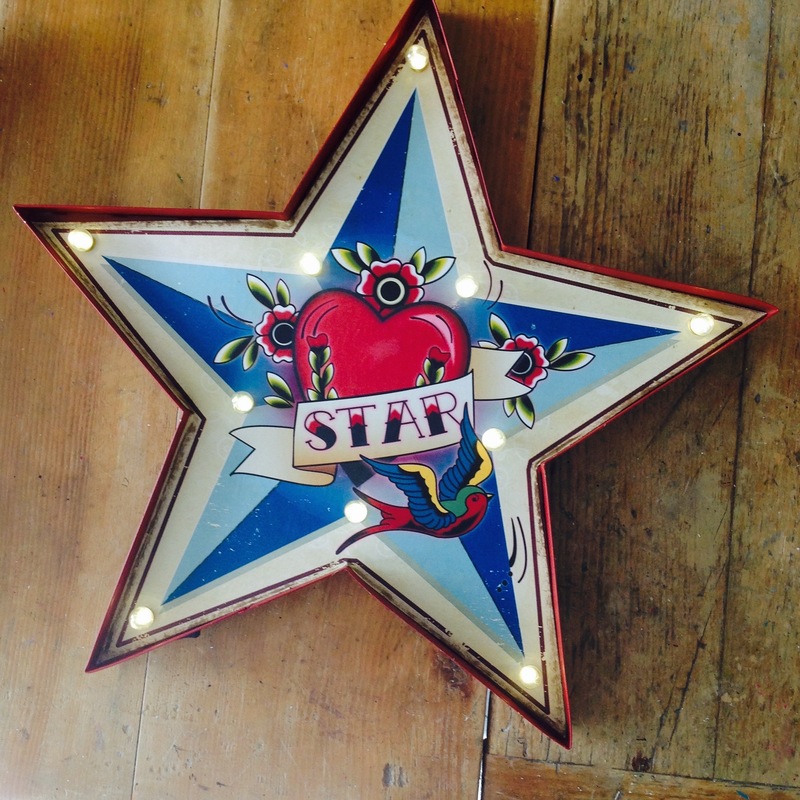 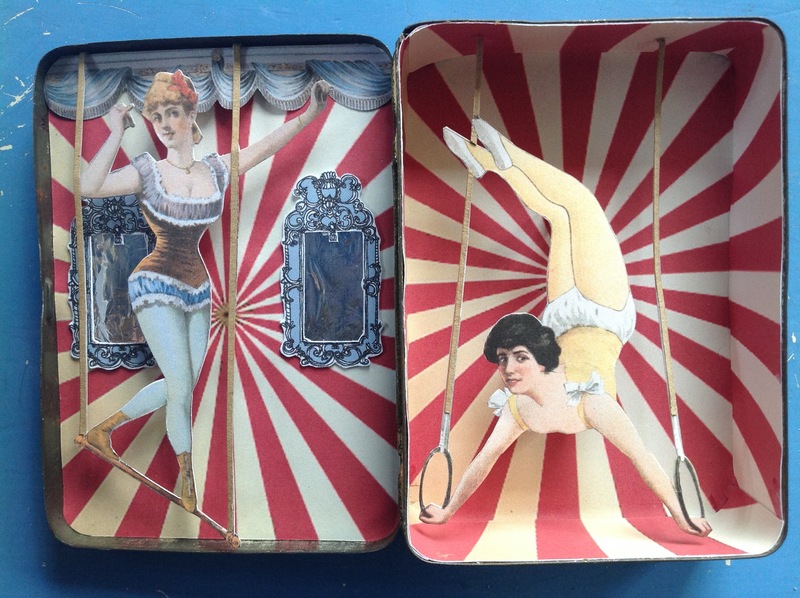 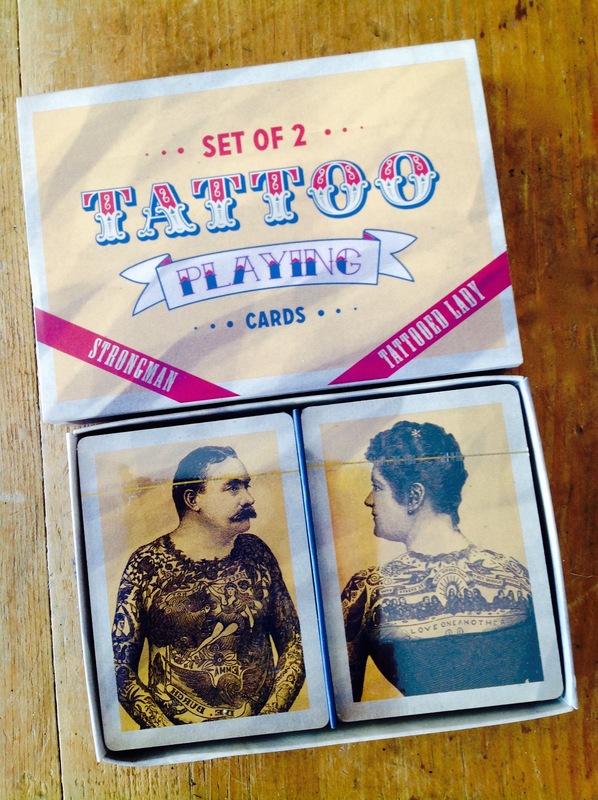 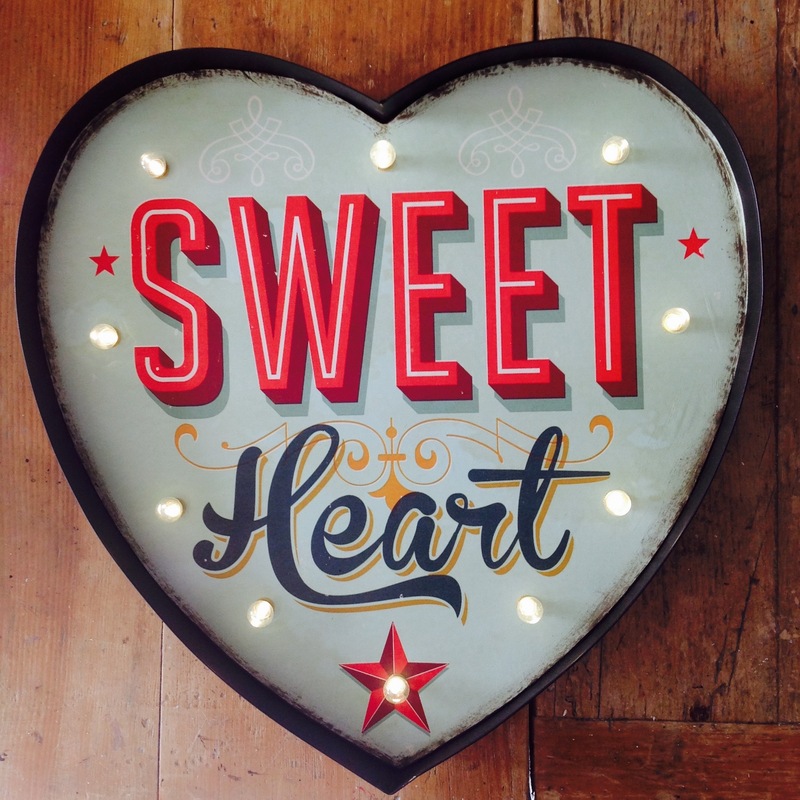 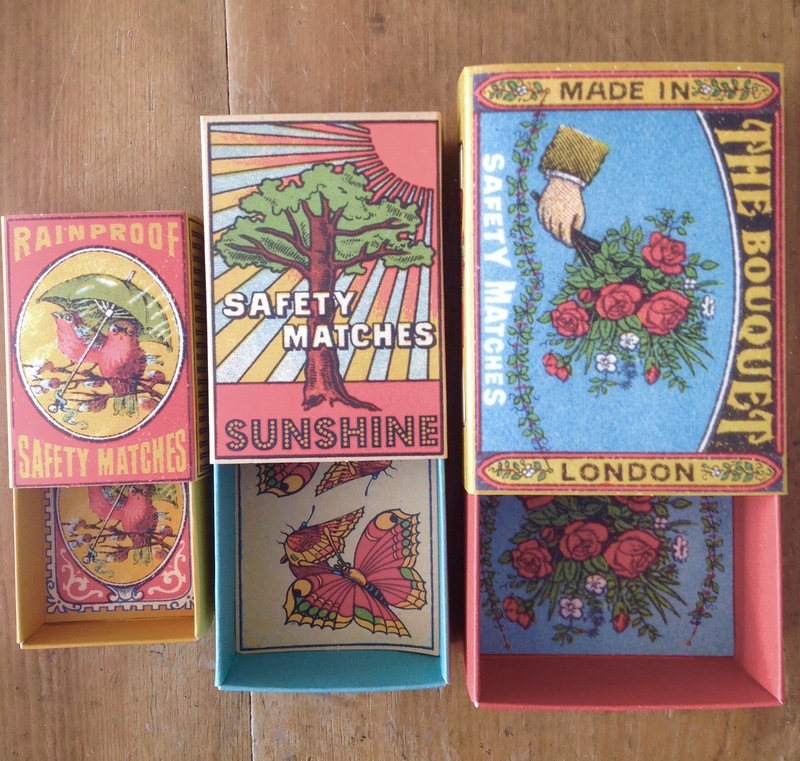 Very excited to have sourced some lovely carnival lights, tattood lady tote bags, DIY dolls and playing cards……..with tattoos, to complement our circus box pieces.. We’ll be taking all these new goodies to Treacle market this Sunday. 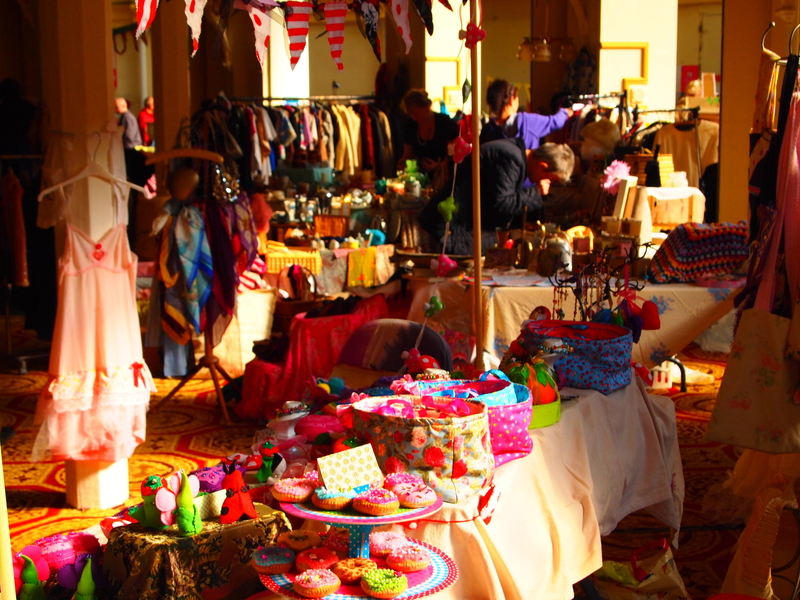 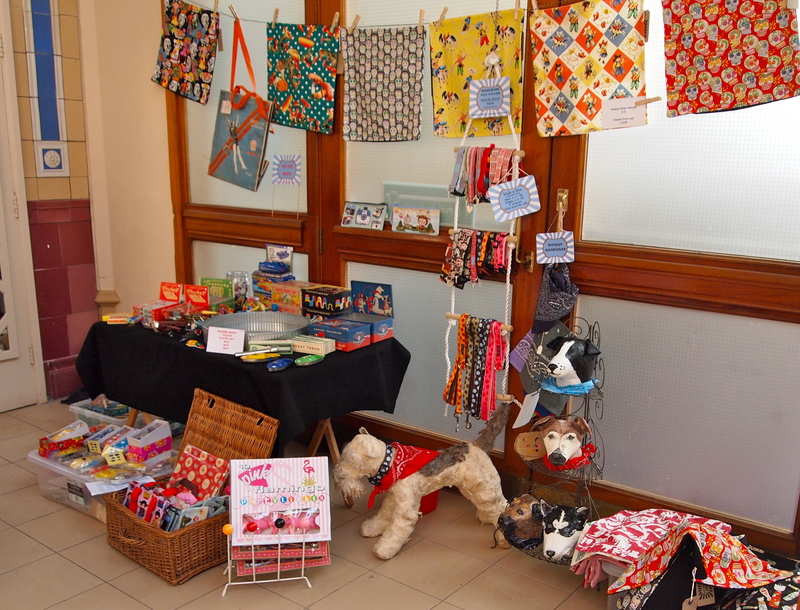 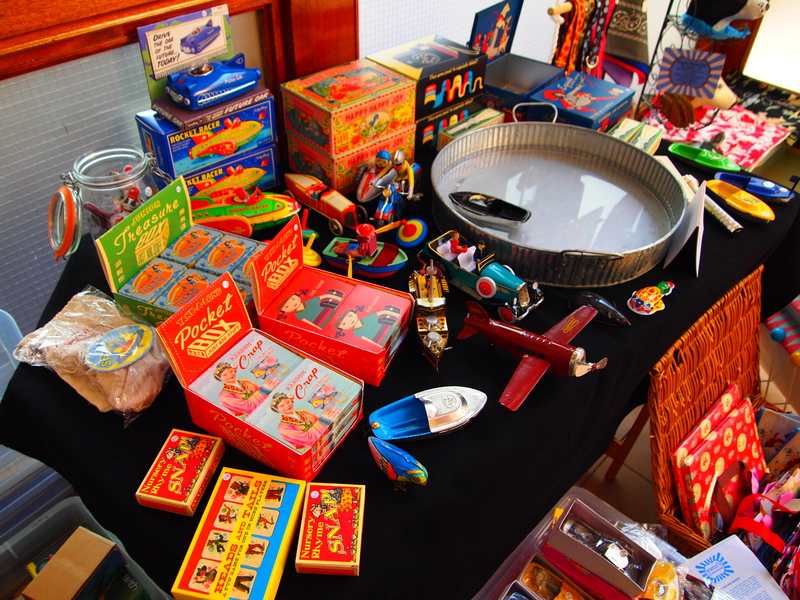 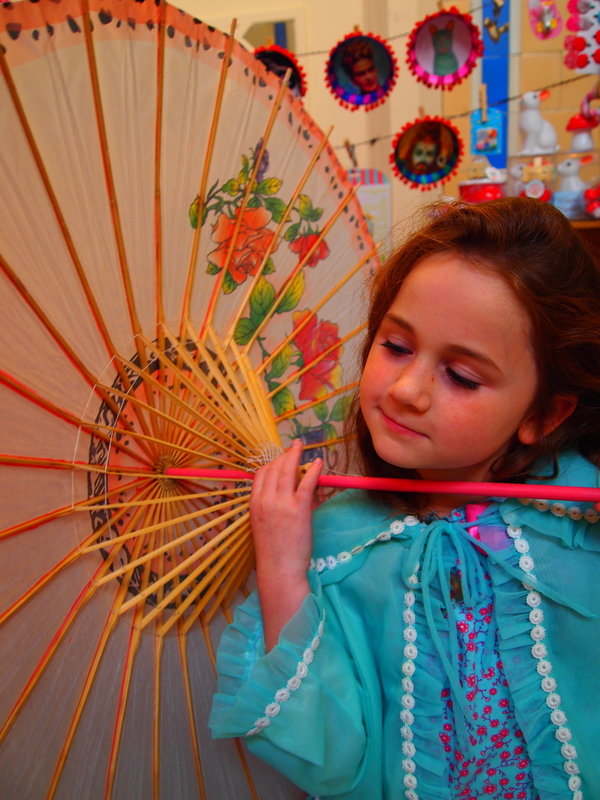 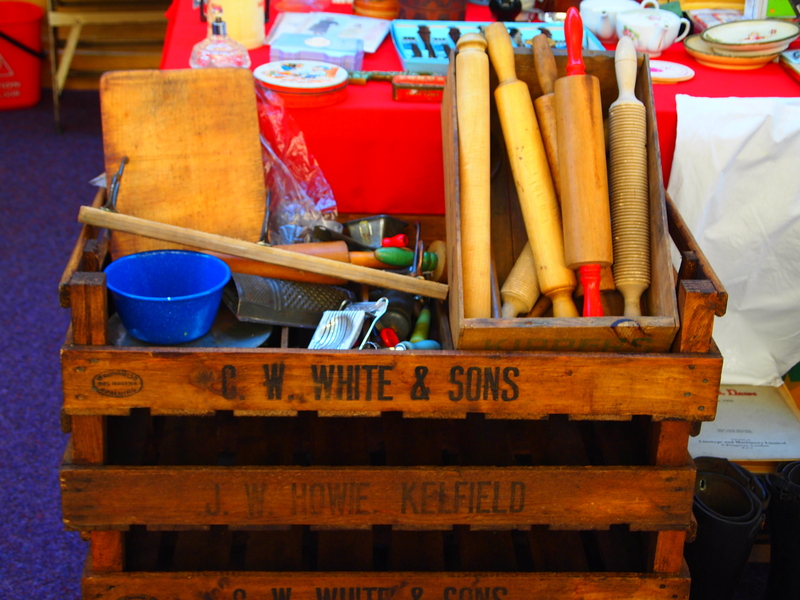 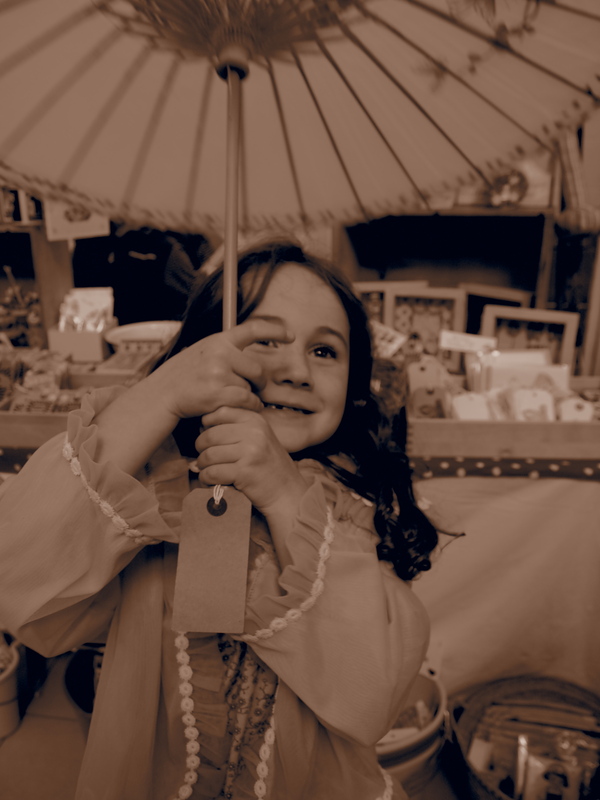 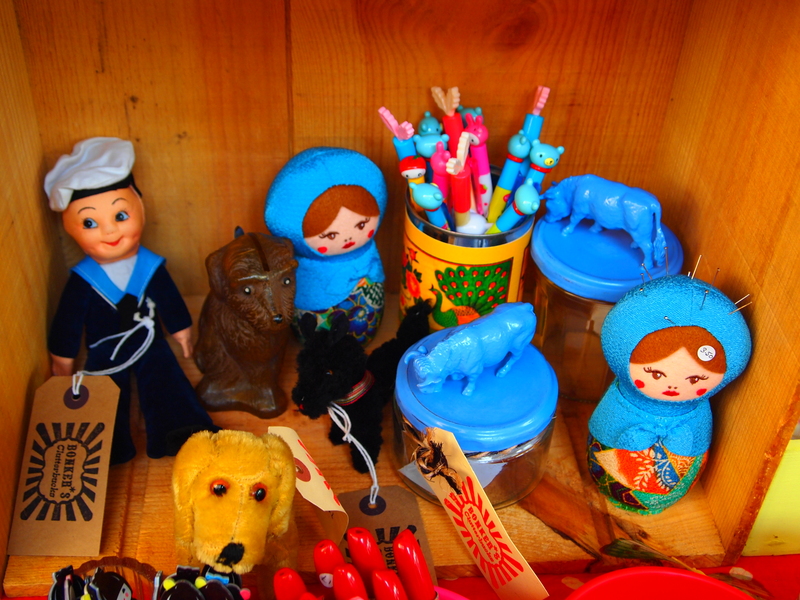 Truly Scrumptious vintage, collectables and handmade fair. 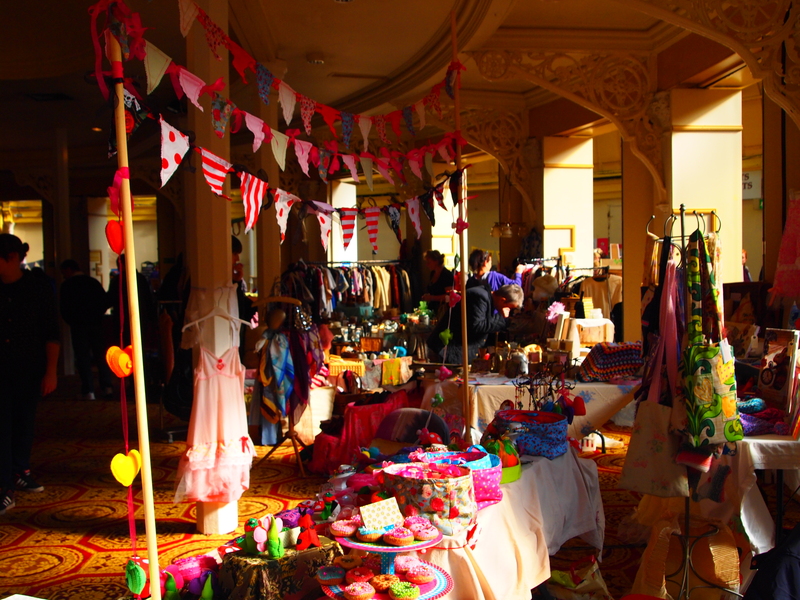 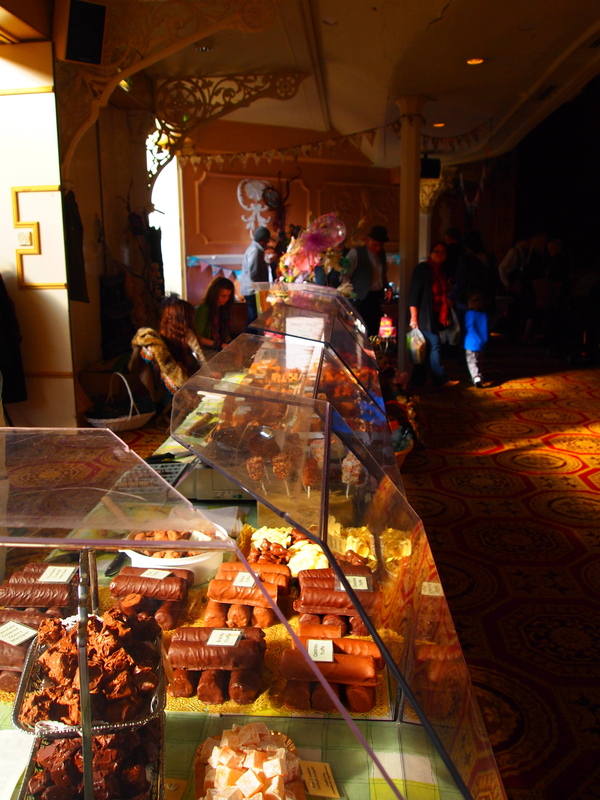 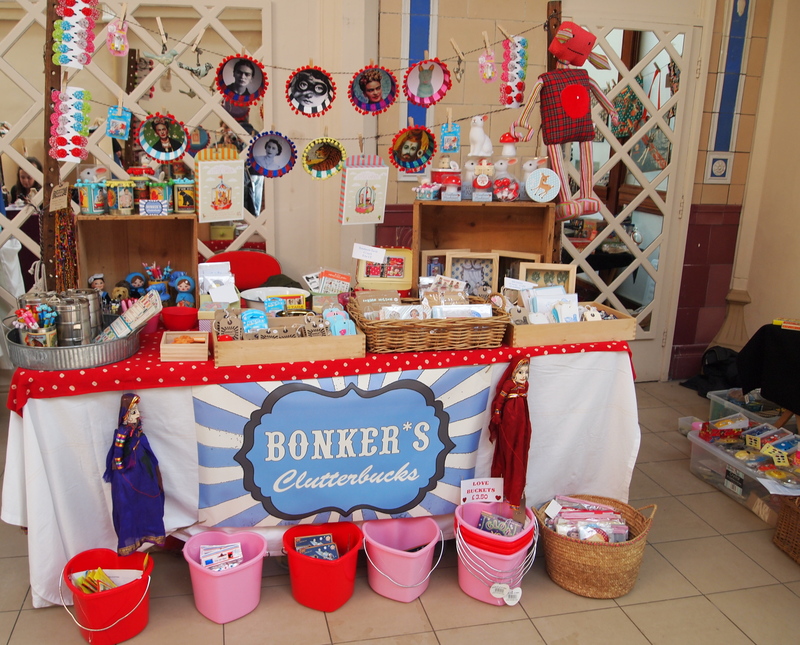 We had a great time at Dotty D Lightful’s Truly Scrumptious vintage, collectables and handmade fair – Blackpool Winter Gardens this weekend and met some wonderful stallholders and some lovely customers. 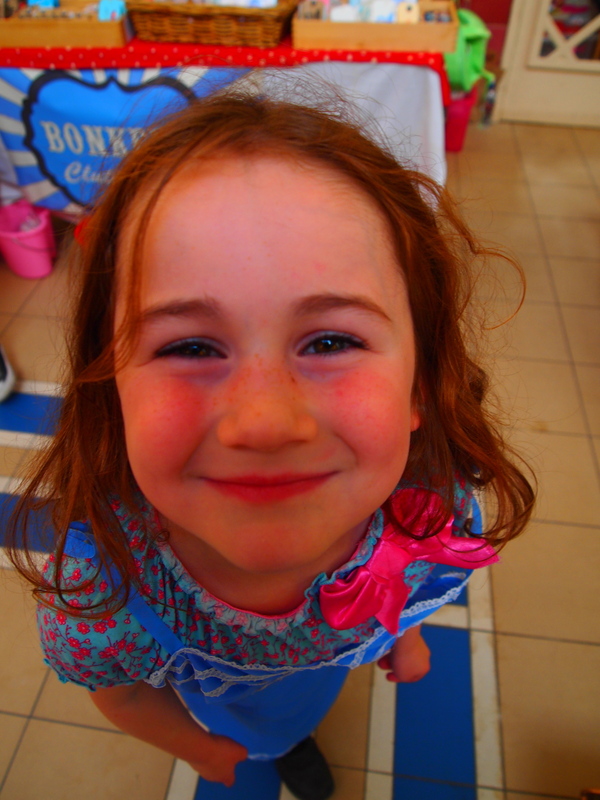 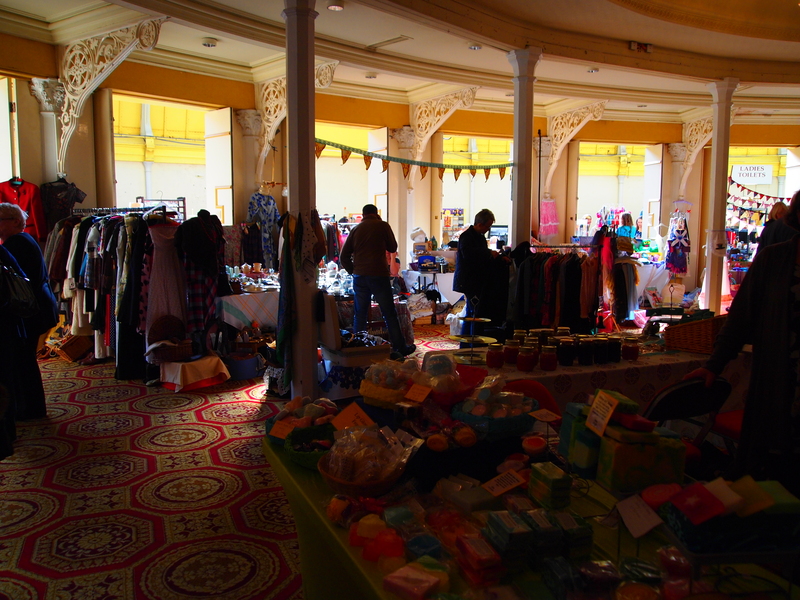 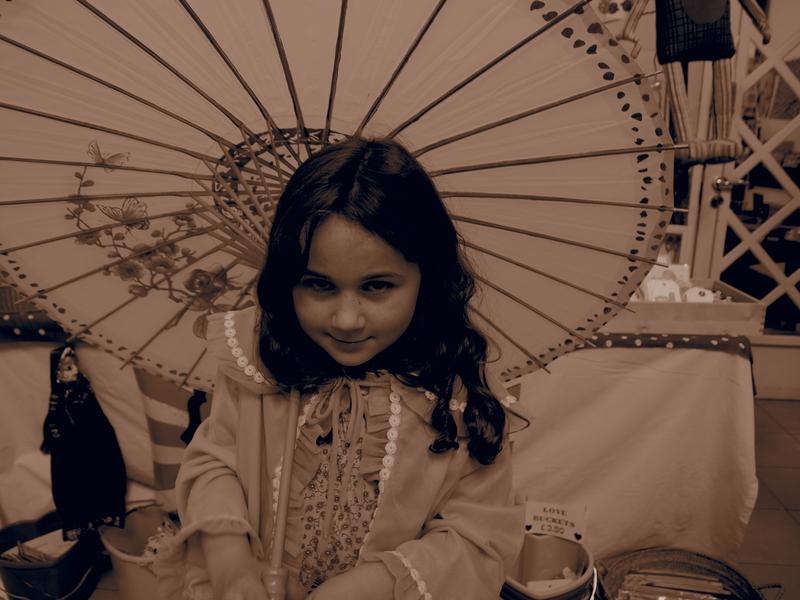 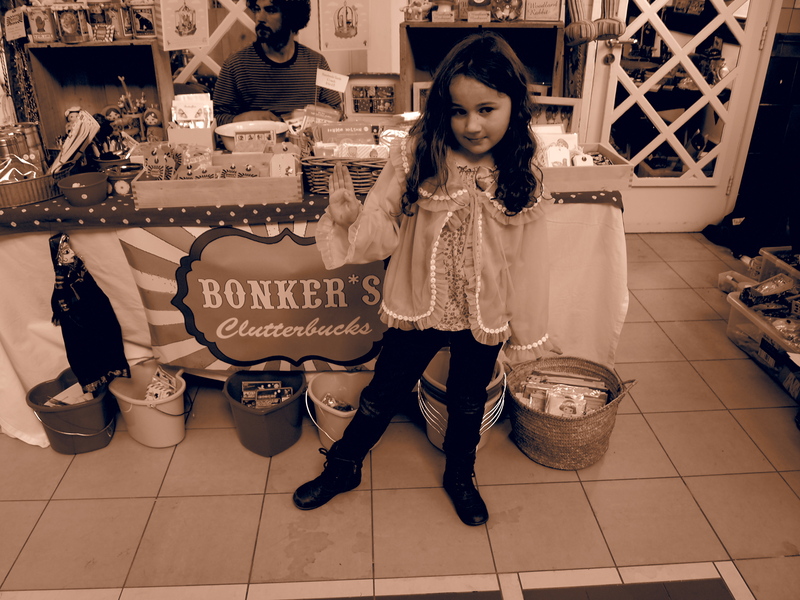 In all there were some 130 stalls, live music, jive classes and a vintage cafe.